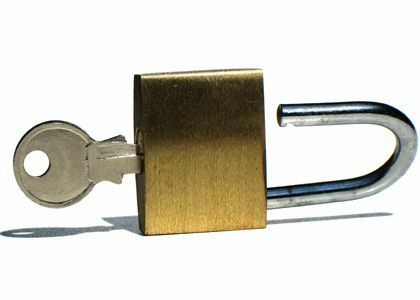 The main difference compared to the old Gevey unlock method is that you don't have to dial 112. dialing 112/911 and hanging up is illegal in most countries, now this problem is gone. 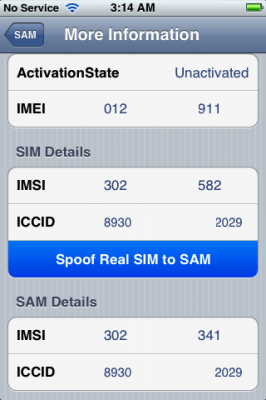 If you have 01.59 baseband you can still use free software ultrasn0w unlock. 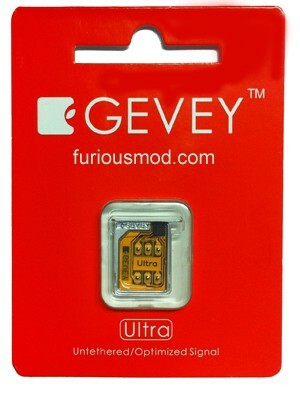 For everything else - just buy Gevey Ultra for $35 here.